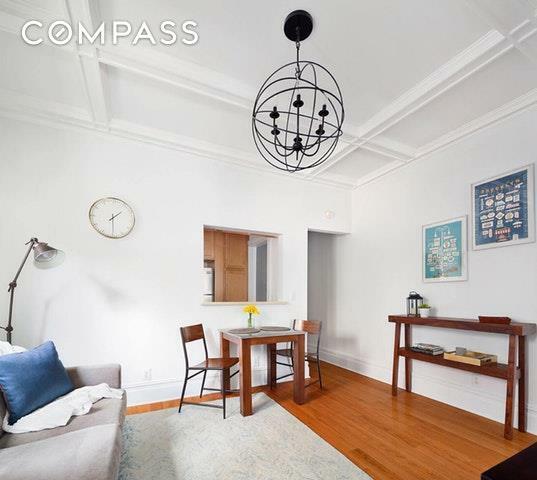 Best 2 bedroom Value in Windsor Terrace This 2 bedroom, 1 bathroom home has the space, location, and price youve been searching for in Brooklyns sought-after Windsor Terrace neighborhood. Completely renovated 7 years ago, this apartment has been meticulously maintained for turn-key move-in. The living room boasts a beautiful coffered ceiling, globe chandelier, and a pass-through to the kitchen. 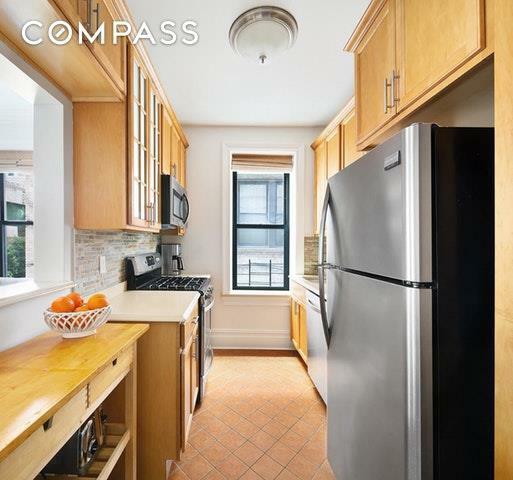 The windowed kitchen has a gas range, built-in microwave, dishwasher, and plenty of cabinets. Plus theres room for a table and chairs. Both bedrooms are nicely proportioned with generous closets and additional storage cabinets above. A windowed bathroom with subway tile, and linen/coat closet (with more storage above it) complete the package.Building amenities include live-in Super, laundry room, bike storage and storage cages. 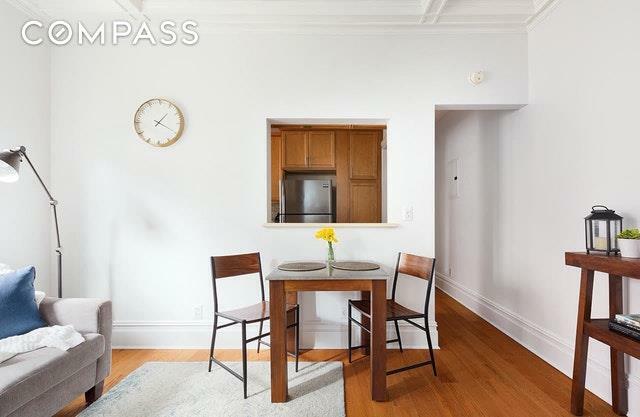 Take advantage of the great outdoors with Prospect Park across the street. Running, cycling, tennis, playgrounds, horseback riding, Smorgasburg - theres something for everyone close by. 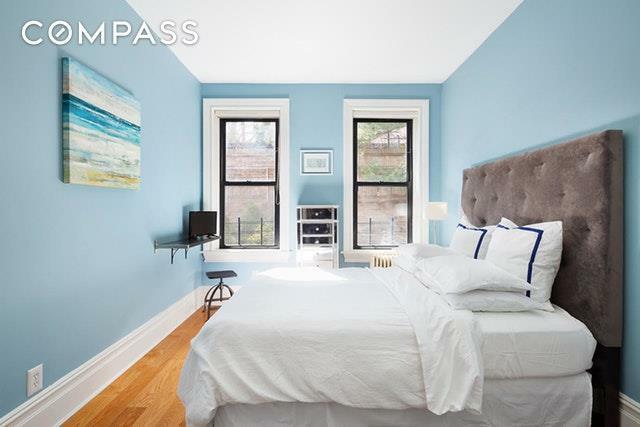 Easy subway access with the F and G a few blocks away and great Windsor Terrace restaurants, coffee shops and green market nearby.